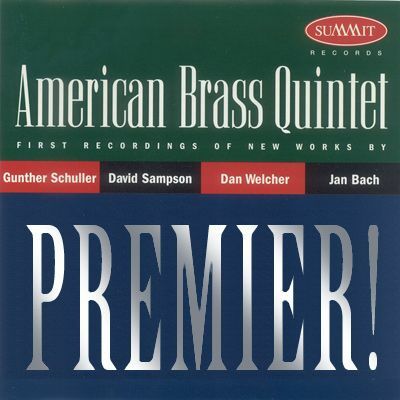 A fantastic CD containing four major American works for brass: Brass Quintet No. 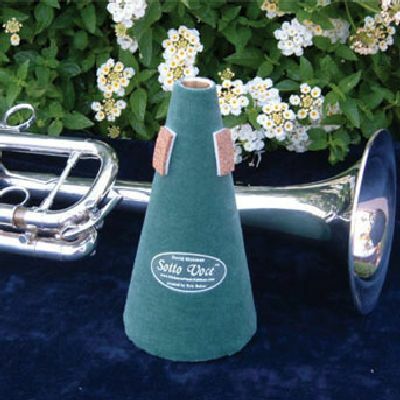 2 by Gunther Schuller; Distant Voices by David Sampson; Brass Quintet by Dan Welcher; Triptych by Jan Bach. Written for the American Brass Quintet in 2003, "Quintet" is a lengthy and major work for brass quintet. The 3 movement include "Prelude Fantasy," "Little Suite of Miniatures," and "Mambo Fantasy." 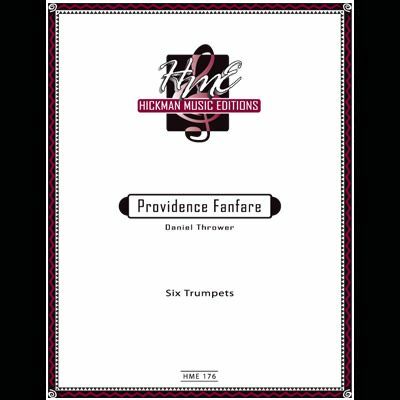 This important work should be performed by all serious brass quintets! 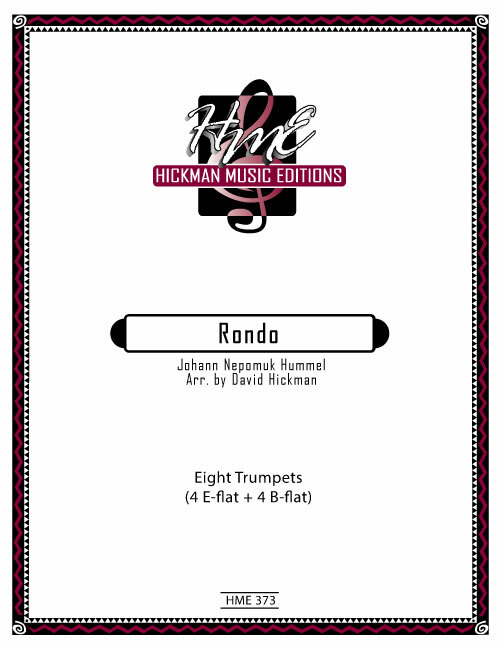 Scored for 2 trumpets in B-flat, horn in F, tenor trombone, and bass trombone (or tuba). 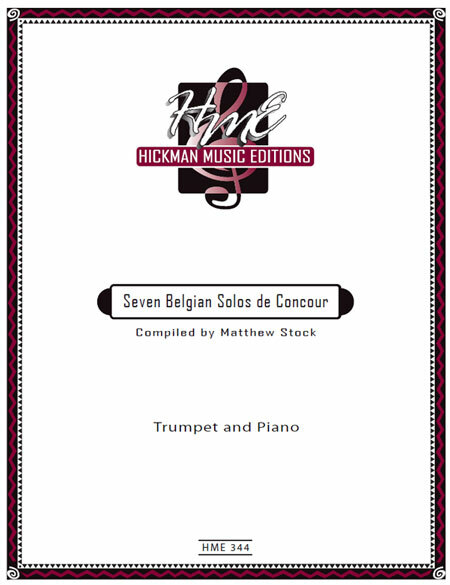 A wonderful collection of seven competition gems from the early Twentieth Century, composed for the annual solo competition at the Royal Conservatory in Liège. 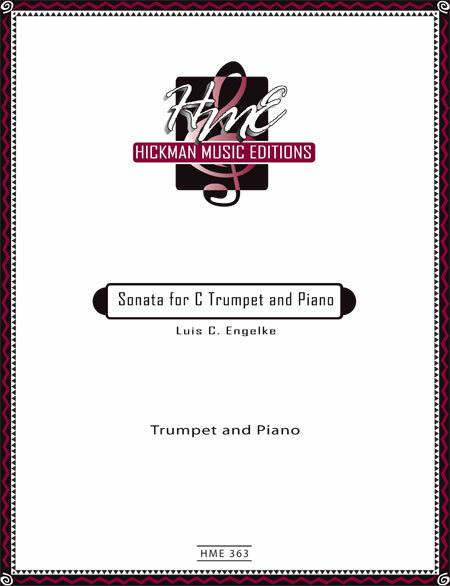 These solos are dedicated to two early professors at the conservatory, Alphonse Goeyens and Thèo Charlier. Works include: Solo dans le style ancien by Goeyens, Piéce Hèroïque by Jean Strauwen, Morceau de Concert by Jules Debefve, Improvvisata by François Rasse, Morceau de Concert by Paul Gilson, Fantasie-Caprice by Fernand Goeyens, and Deuxième Morceau de Concert by Arthur de Herve. 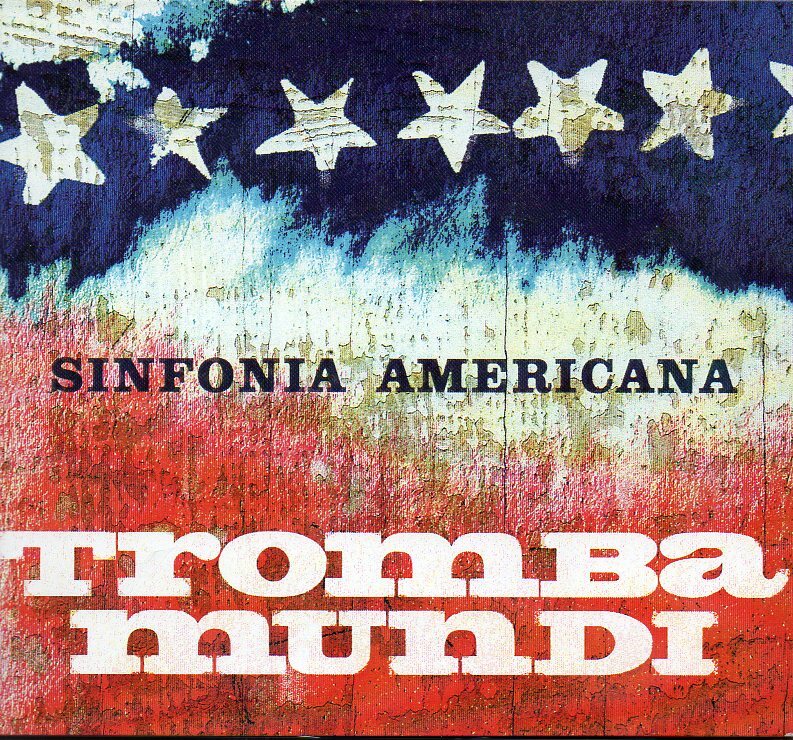 Tromba Mundi is America's premier trumpet ensemble. Members are Bryan Apply-Wineberg, Scott Belck, J.C. Dobrzelewski, John Marchiando, William Stowman, and Joey Tartell. Music by Kevin McKee, Joseph Price, Erik Morales, Michel LeGrand, Jérôme Naulis, Kim Pensyl, and others. A truly fantastic CD! A wonderful duet for two B-flat trumpets and piano. Written for Kevin Cobb and Raymond Mase, this three movement work is a major addition to te repertory. A great recital piece! Grade V. Duration approx. 7 mins.